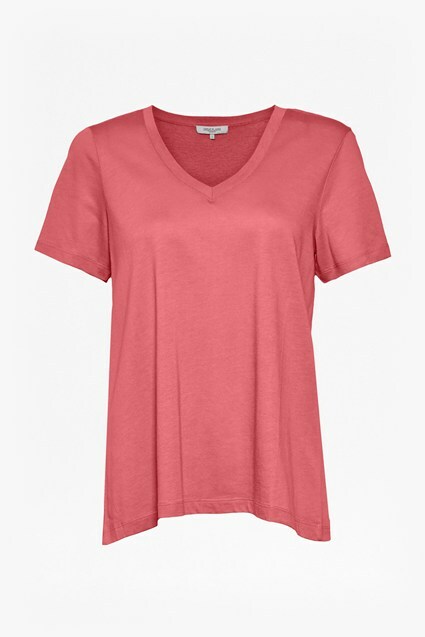 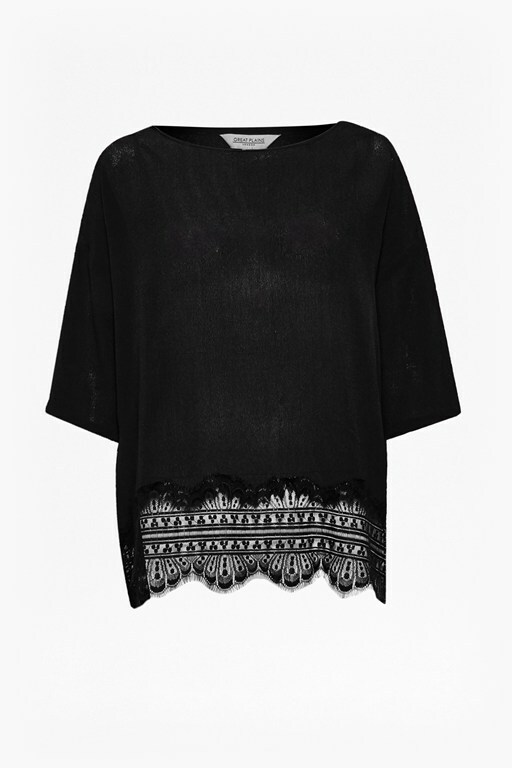 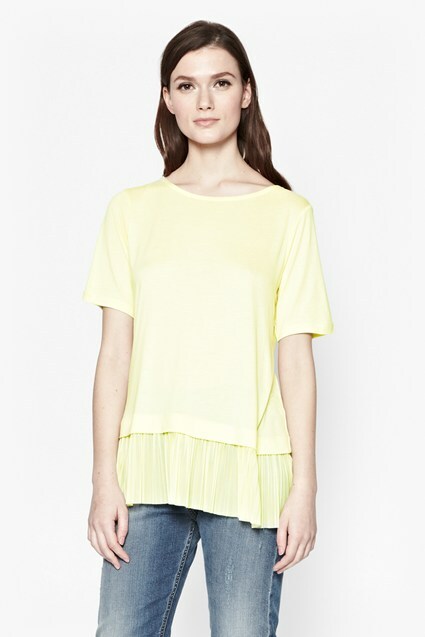 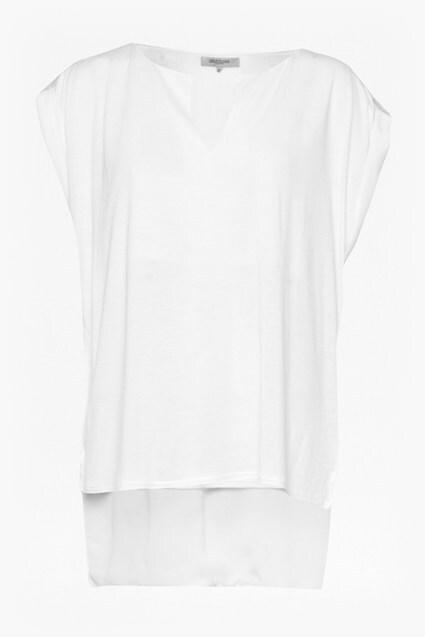 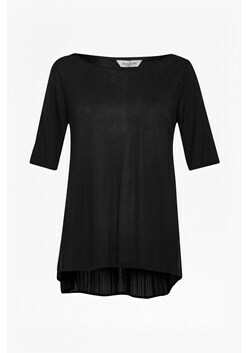 Delicate back pleating lends feminine sensibility to easy essentials like this Easy Mix Pleated T-Shirt. 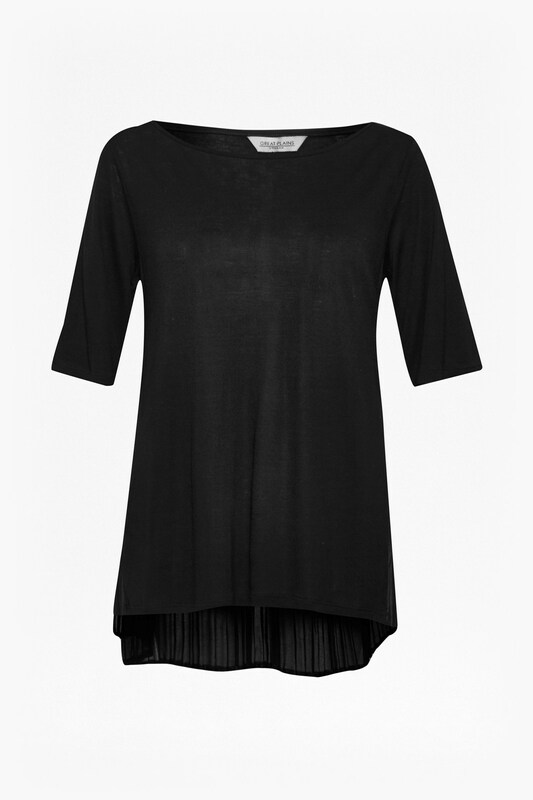 Its simple structure means that it will blend easily into your existing wardrobe, whilst elevating pleated details make this a great desk-to-bar separate. Change into sleek courts and finish with minimal jewellery for after-dark and casual-chic style.